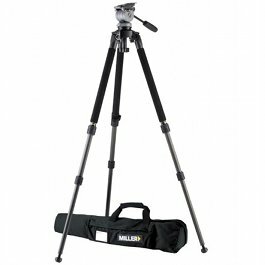 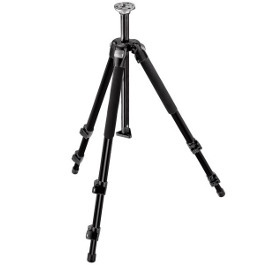 A sturdy yet lightweight, extremely portable solution that’s quick and easy to set up on a tripod, on the ground or any level surface. 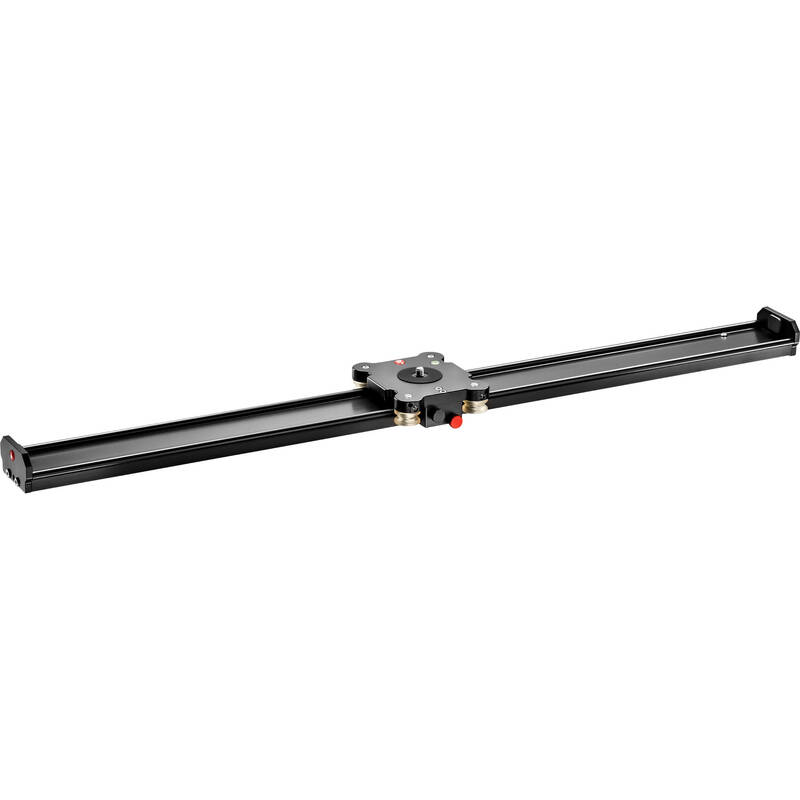 The slider gives a vast choice of shooting options while ensuring perfectly balanced friction that can easily be adjusted to tailor the creative feel of tracking shots in indoor and outdoor locations. 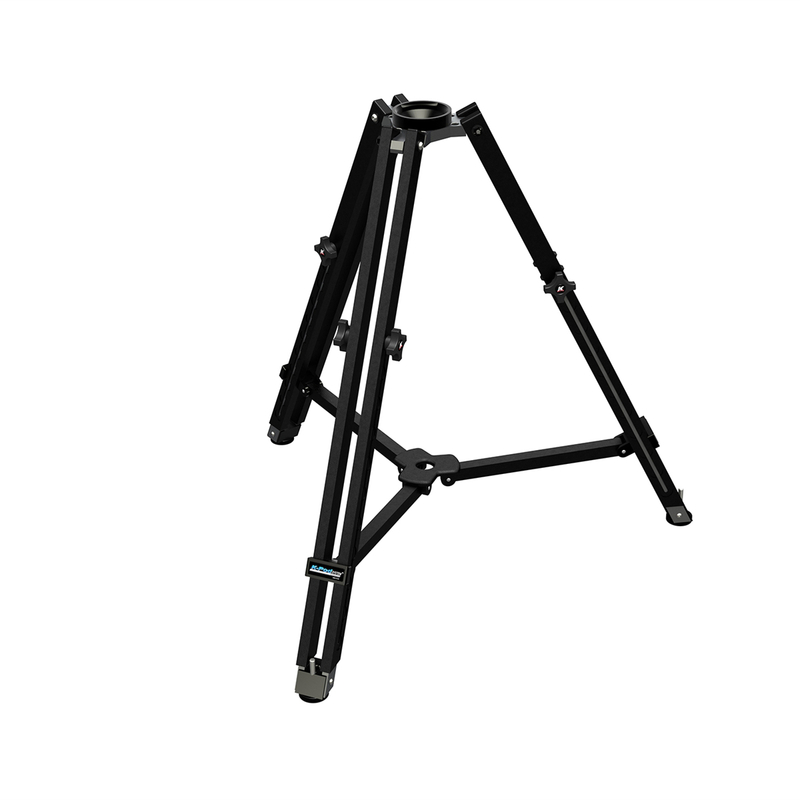 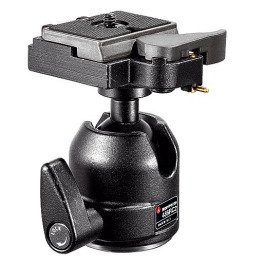 This high-quality sturdy and steady solution is Made in Italy by Manfrotto using the best materials: fully machined anodised aluminium; high precision steel ball bearings; extra-silent, PSU – high performance polymer wheels. 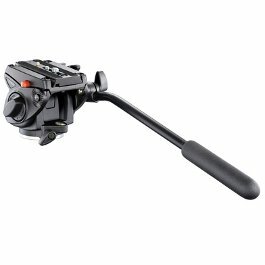 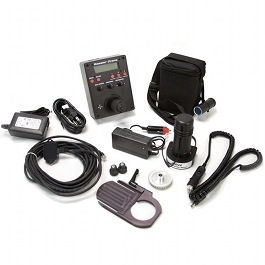 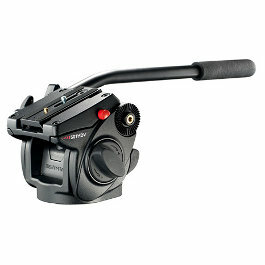 Numerous standard attachments enable it to be combined with accessories and products such as arms and Digital Director.